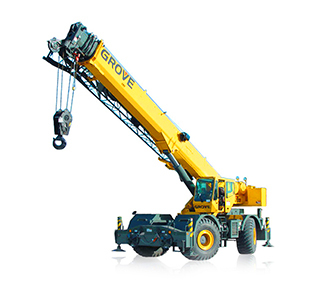 Our growth rate over the last 10 years has been very intensive in order to meet demands of our clients. 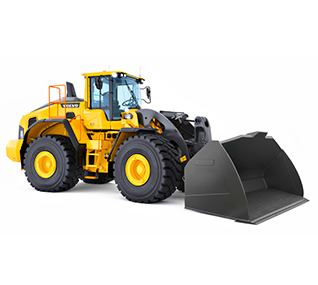 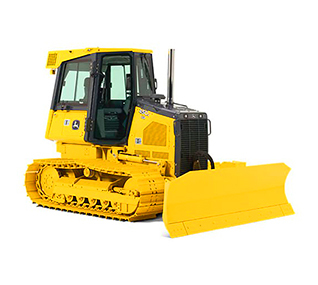 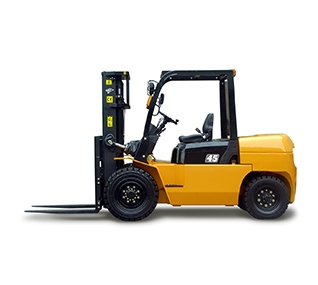 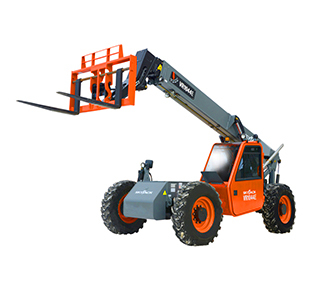 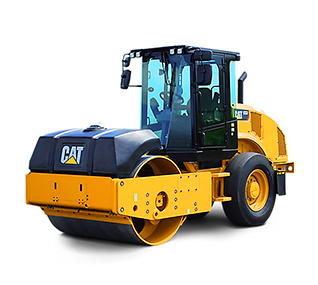 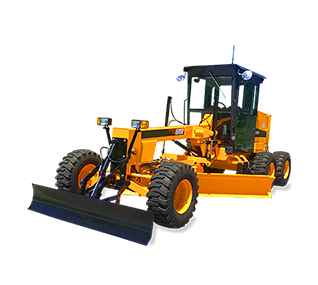 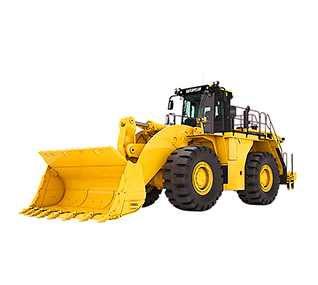 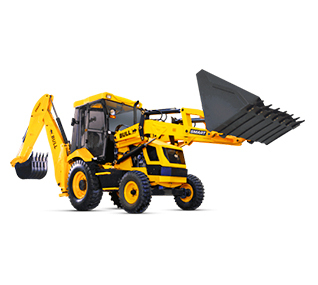 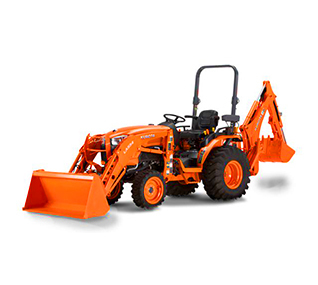 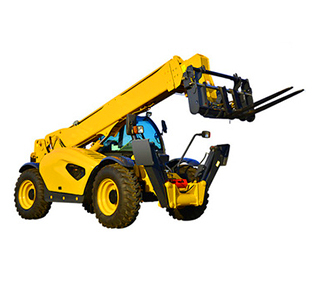 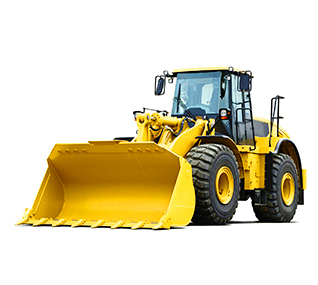 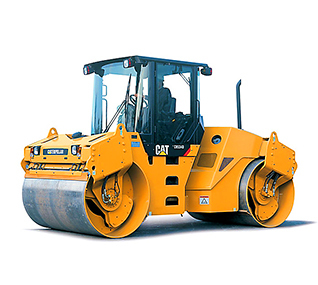 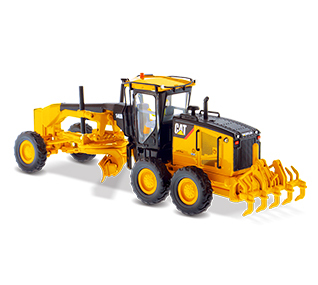 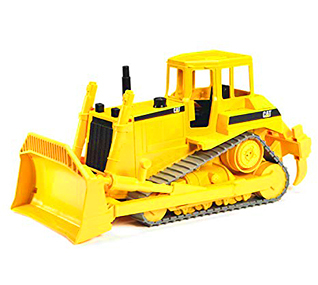 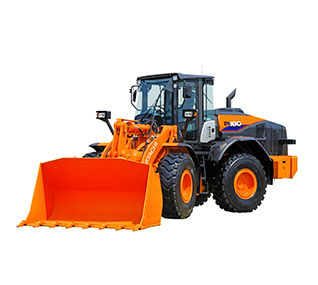 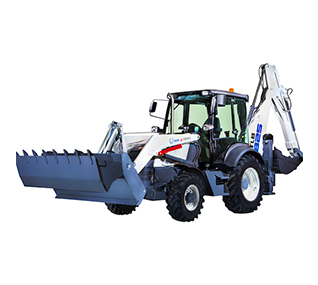 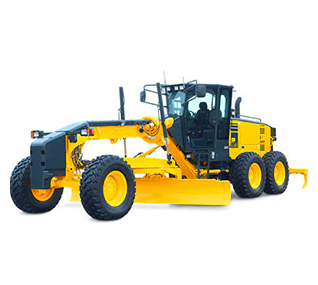 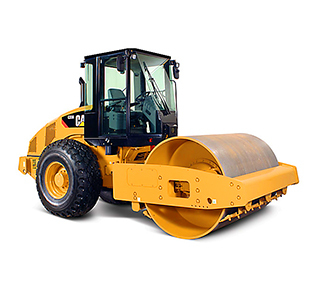 In addition to our workforce of highly experienced personnel, our heavy equipment fleet totals more than 250 pieces of equipment, consisting of cranes, bulldozers, excavators, front-wheel loaders, back hoe loaders, graders, side booms, boom trucks and heavy-duty low-bed trailers for transportation of this equipment. 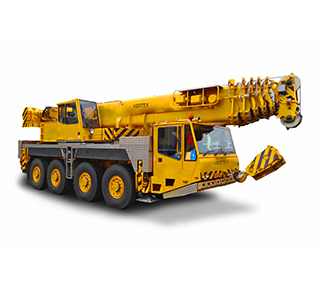 We also have Aramco certified equipment's and 3rd party inspected, and our operators hold saudi Aramco or Third party certificates and SAG licences. 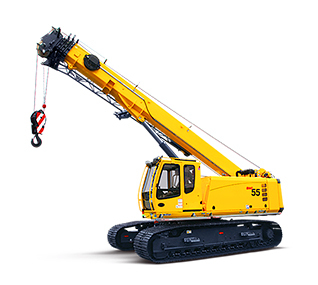 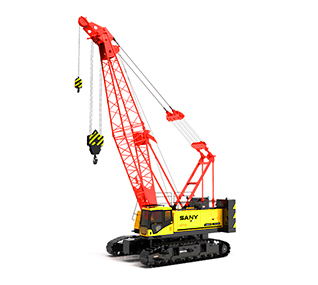 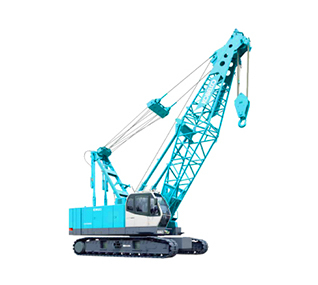 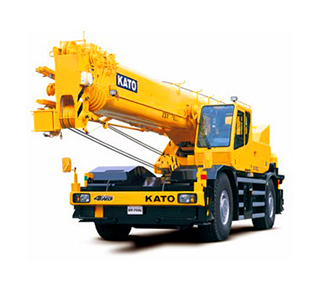 Crawler cranes deliver excellent mobility over soft surfaces. 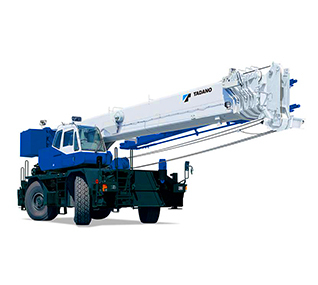 These multiple purpose cranes can be used in a broad range of applications, ranging from construction to civil engineering and port cargo handling capacity : 60 Ton to 750 Ton. 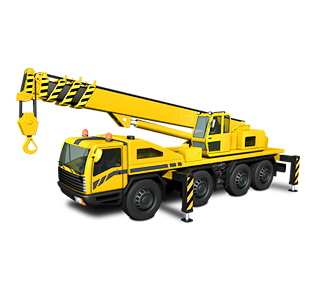 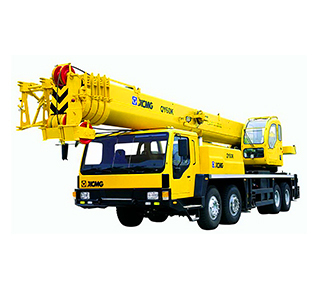 Rough Terrain cranes boast three steering modes, compact and rugged design, boom telescoping event under load, comfortable and ergonomic cab with intuitive and easy controls capacity : 50 Ton to 160 Ton.